This lovely arranged Pillow is the perfect way to say Goodbye. Colours can be arranged to suit you. Available in different sizes. 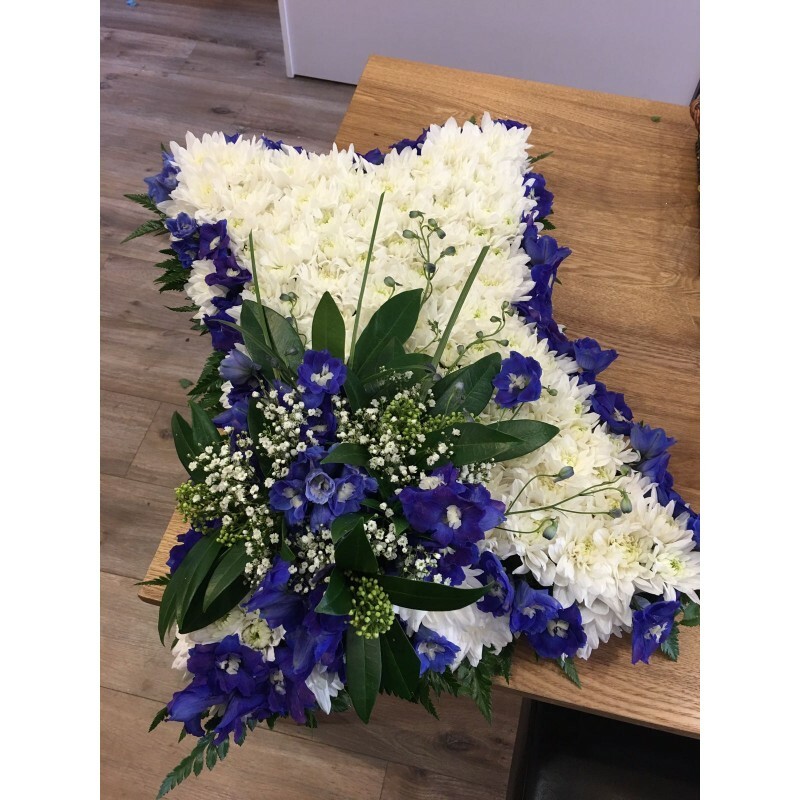 Please call to arrange your personalised arrangement.